There's only 1 Jeep Wrangler, and you won't find a better one! This 2016 Hard Top runs like it just left the Showroom. Comfortable, stylish interior, and fun to drive - you're gonna love hitting the highway or the trails. 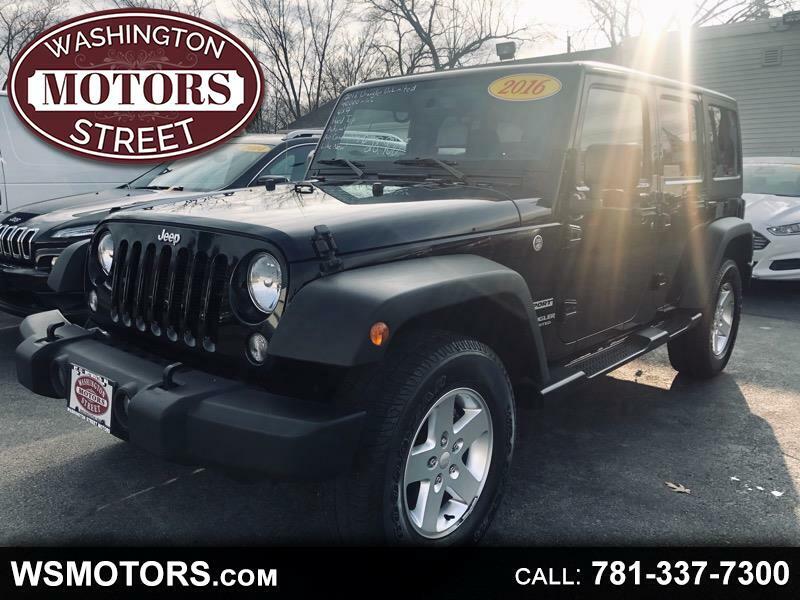 Come on down and test drive this Jeep 4x4 that's a whole lotta Wrangler for the money!